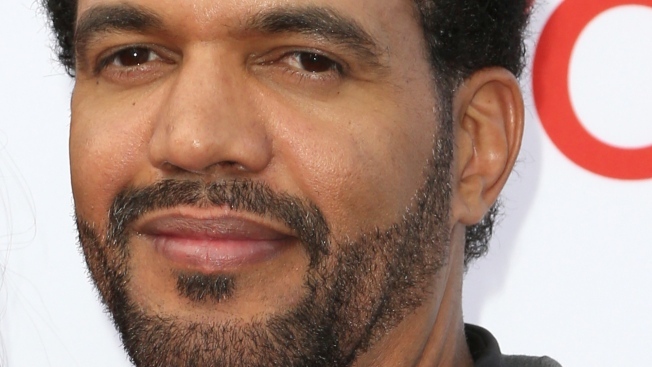 The last "Young and the Restless" episode featuring Kristoff St. John will air Wednesday on CBS. The actor, who played the struggling alcoholic and ladies' man Neil Winters for 27 years, died Sunday at his home in Los Angeles. He was 52. The cause of death is under investigation by the medical examiner. "The Young and the Restless" will broadcast a special tribute to St. John during Friday's show.